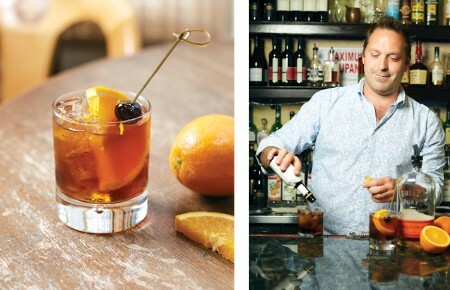 Another triple shot weekend at The Cortland, which undoubtedly beckons the question: to slumber party or not to slumber party? 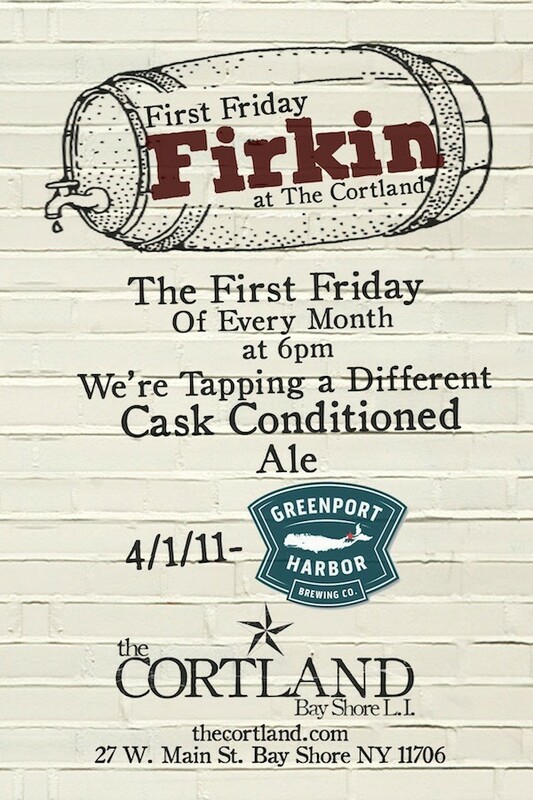 Friday = “First Friday Firkin” (6:00PM) with Greenport Harbor Brewing Company Black Duck Porter. 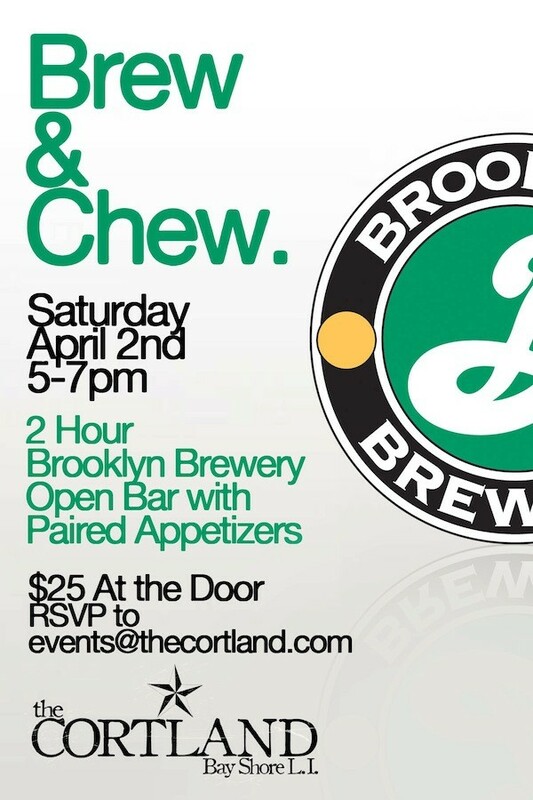 Saturday = “Brew & Chew” open bar with Brooklyn Brewery (5:00PM – 7:00PM), featuring four Brooklyn brews (East India Pale Ale, Monster Ale, Pennant Ale ’55, Pilsner) paired with appetizers from The Eatery at Tullalah’s. 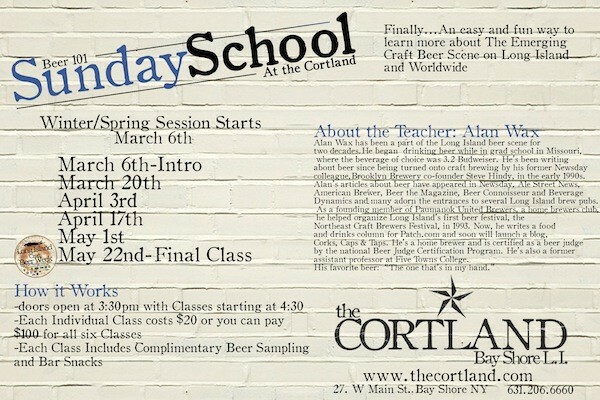 Sunday = third installment of “Sunday School,” a six class instructional series on beer led by certified Beer Judge/journalist/professor Alan J. Wax. 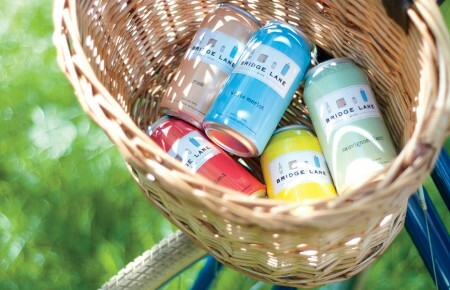 This ninety minute (4:30PM – 6:00PM) session will focus on lagers, and includes over 15 samples of the style.